American pop band Maroon 5 will be kicking off its 2018 U.S tour with a show at the Tacoma Dome on May 30. “Red Pill Blues,” the band’s sixth studio album set for release Nov. 3, features a series of singles showcasing collaborations with Kendrick Lamar, Future, SZA and A$AP Rocky. 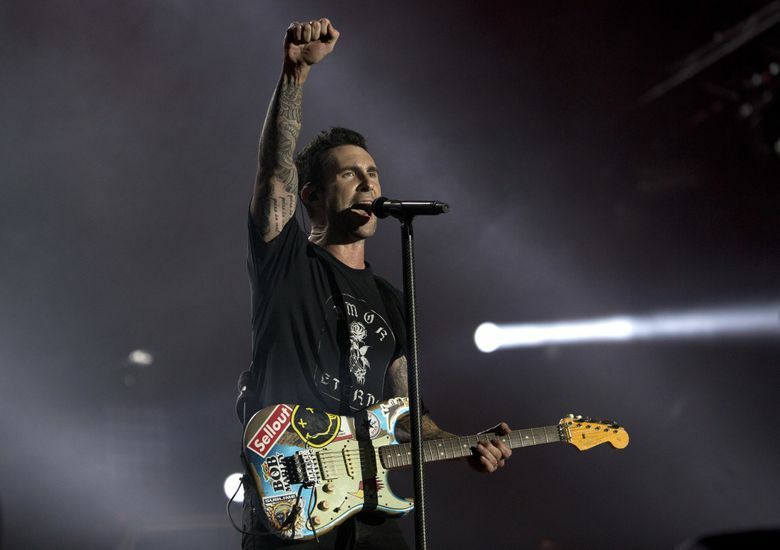 Maroon 5 has already scored five top-10 albums and has had 11 top-10 singles, including “Moves Like Jagger” and “One More Night,” both of which went to No. 1 on the Billboard Hot 100 chart. The first single from “Red Pill Blues,” “Don’t Wanna Know,” features Lamar and is currently No. 6 on the Billboard Hot 100. Tickets go on sale at 10 a.m. Saturday, Nov. 4 via Ticketmaster.